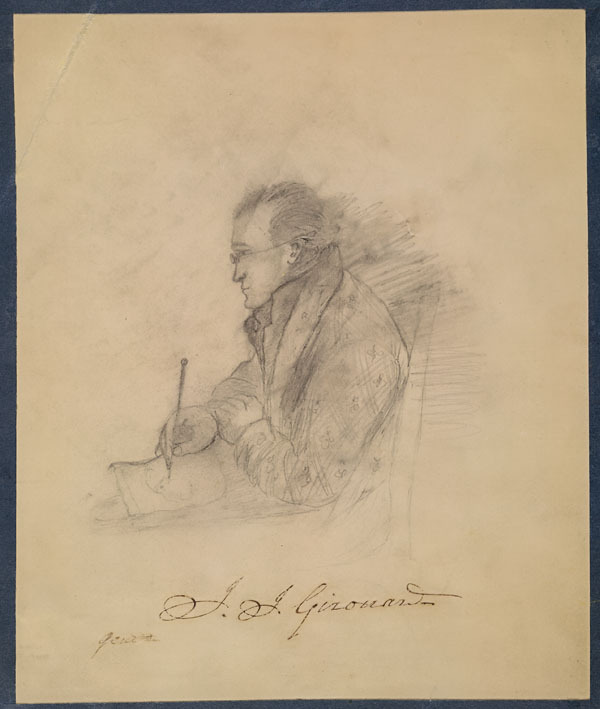 Jean-Joseph Girouard (1794–1855) was a notary, an amateur artist, and a member of the Parti Patriote in Lower Canada during the first part of the 19th century. The Parti Patriote was a political party that sought political reform and rallied for French Canadian cultural heritage, rights and interests. The 1837–1838 Rebellion led by the Parti Patriote was a pivotal moment along the road to nationhood for pre-Confederation Canada. Girouard was incarcerated twice for his role in the Rebellion. He maintained a notarial office and, unexpectedly, an artist’s studio while imprisoned in Montreal. Girouard created portraits of many of his fellow Patriote prisoners using drawing paper and pencils supplied to him by a supporter. The majority of these unique and rare drawings are now part of the holdings at Library and Archives Canada (LAC). Library and Archives Canada is pleased to announce that Canadians can now access the Census of Lower Canada, 1825 online. The Census of Lower Canada, 1825 is partly nominal and therefore only contains the names of heads of family, their occupation, and the number of residents for each family. Users can search this new database by the names of heads of family, as well as by geographical information such as district and sub-district names. 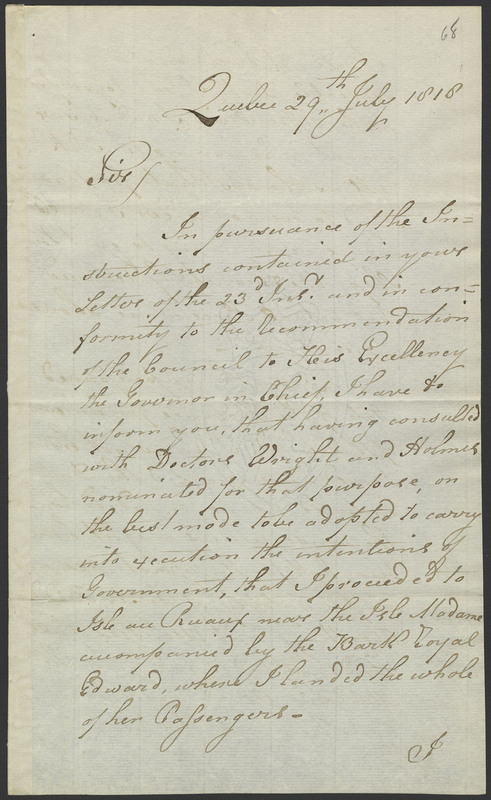 We are pleased to announce that you can now access 73,000 new images of War of 1812 records on its website. Discover these valuable resources and other miscellaneous records for the War of 1812 with the Microform Digitization research tool. This tool allows you to browse these records page by page. Library and Archives Canada (LAC) holds a unique and vast collection of records about the Canadian men and women who were involved in the War of 1812. Muster rolls, paylists, claims, certificates of service, medal registers, maps, paintings, and published sources are featured in LAC holdings that document this key event.